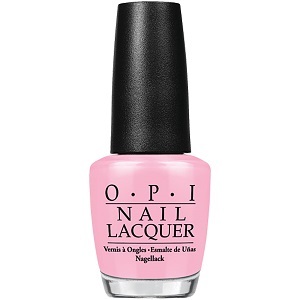 OPI Nail Polish, Rosy Future, NLS79, .50 fl. oz. Sheer pink nail color with iridescent, pearly violet micro-shimmer.